Your wedding day may be the happiest of your life. There are two traditional newspaper announcements detailing wedding plans and events. 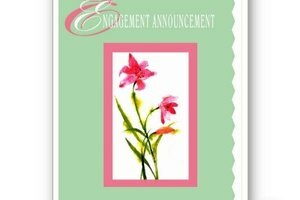 The first is an engagement announcement giving indications about the future wedding. The second announcement is made after the wedding and details the wedding ceremony, with brief notes about the newlywed couple and their parents. 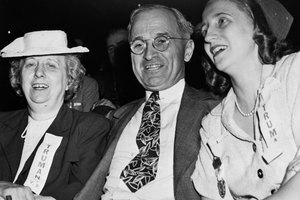 The formal etiquette for announcing engagements is to verbally advise any children of the engaged couple first, followed by both sets of parents. When informal announcements have occurred, it's traditional to place engagement announcements in newspapers. If the bride's parents are hosting the wedding, her father generally places the newspaper announcement, which may also give details on when the wedding is expected to take place. Newspapers usually have a set format or style for wedding announcements. 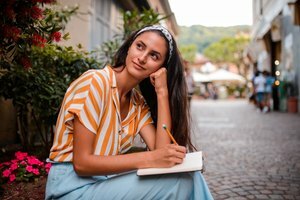 Typically you'd include details of a recent marriage or commitment ceremony and information on the newlyweds, including full names, addresses, educations and occupations. The addresses and occupations of the couple's parents also need to be listed. Wedding announcements generally include a formal portrait of the married couple. Formally announcing an engagement in a newspaper is not such a modern necessity. Many couples make announcements informally via Internet social sites. Wedding announcements can also be posted after the event to acquaintances and business associates. Denmar, Dawn. "Etiquette on Putting a Wedding Announcement in the Paper." 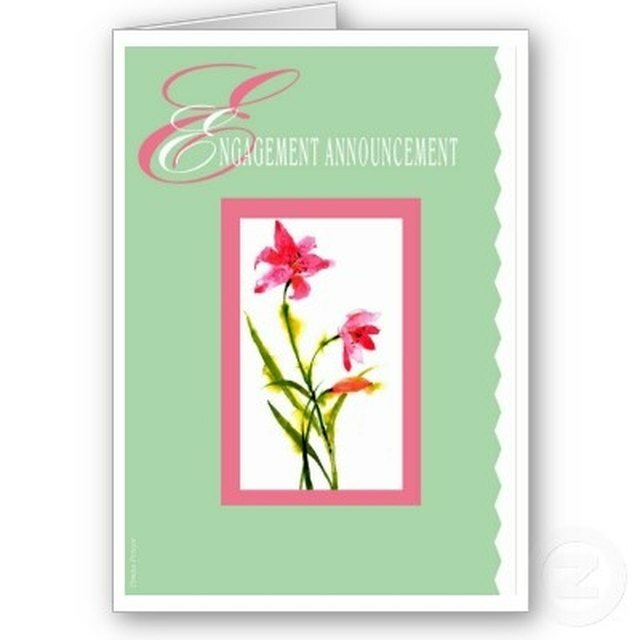 Synonym, https://classroom.synonym.com/etiquette-putting-wedding-announcement-paper-10026.html. Accessed 24 April 2019.